Oakland Presbyterian Church would like to publicly thank all the individuals and business that sponsored the Golfing For Jessica Tournament on May 30, 2015. You're generous donations insure that Jessica Williams, a beloved member of our family, will have the transportation she needs to make it to medical appointments and Sunday morning church services. For 21 years now, you all have helped us be family to Jessica and her family. Thank you for being the Church. 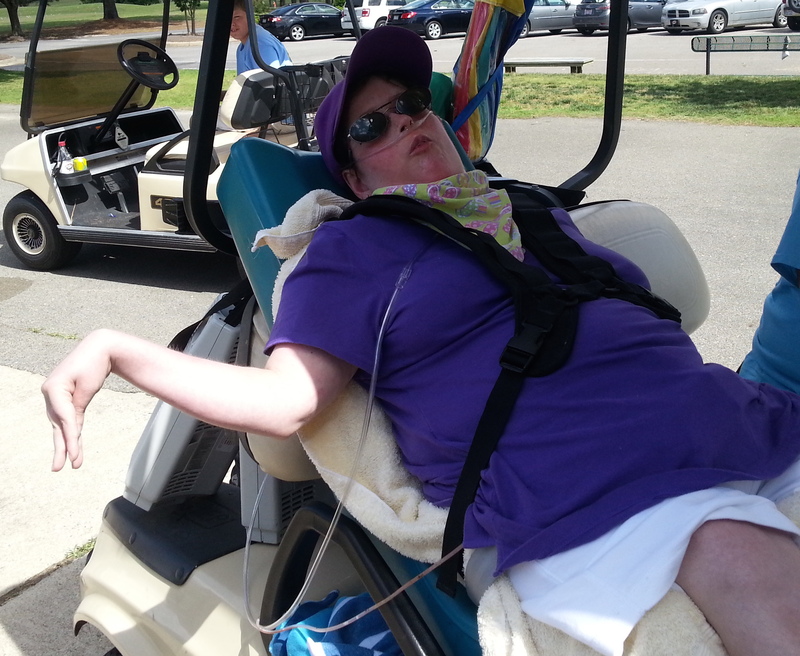 Posted in Pastor Andrew's Blog and tagged Church Family, Golf Tournament, Golfing For Jessica, Serve, Thank You.